Tydbyte Media publishes books in ebook and other formats. 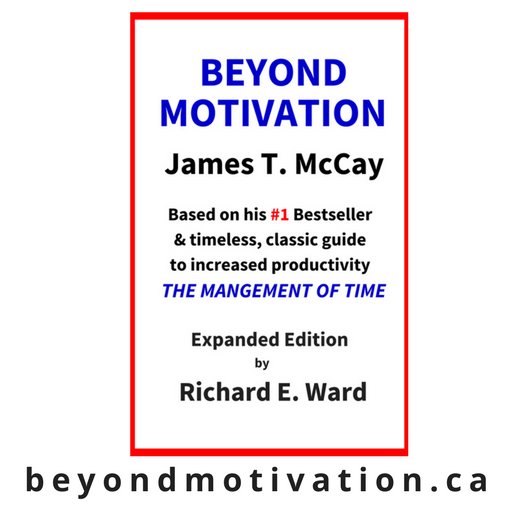 The publishing work reflects the eclectic interests of Richard including personal development and growth, self-help, spirituality, Chinese culture, comparative religion, and other topics. Tydbyte Media is registered with the Canadian ISBN Agency and was issued the ISBN (International Standard Book Number) prefix of 1-894057.